Fresh morning forest. Watch widescreen photos of amazing natural landscapes for your desktop. Photos of nature. c Watch widescreen photos of amazing natural landscapes for your desktop. The Forest. Watch widescreen photos of amazing natural landscapes for your desktop. The Forest. 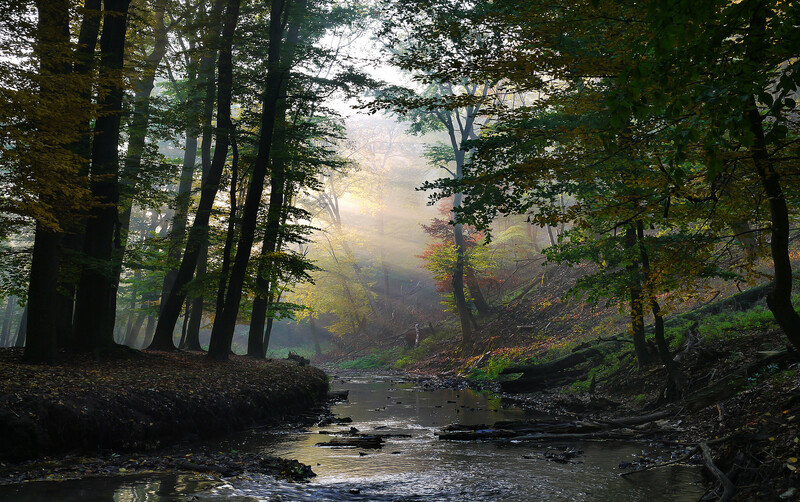 Forest, creek. Mega collection of exciting mountain landscapes, enchanting forests and vast seas of this fantastic natural beauty. Fantastic place untouched and untamed nature. Trees, fog, autumn. Previous h The original forest.